How Far is Space Shivom Regency? Shivom Regency, is a sprawling luxury enclave of magnificent Apartments in Pune, elevating the contemporary lifestyle. These Residential Apartments in Pune offers you the kind of life that rejuvenates you, the one that inspires you to live life to the fullest. Shivom Regency in Haveli is meticulously designed with unbound convenience & the best of amenities and are an effortless blend of modernity and elegance. The builders of Shivom Regency understands the aesthetics of a perfectly harmonious space called ‘Home’, that is why the floor plan of Shivom Regency offers unique blend of spacious as well as well-ventilated rooms. Shivom Regency offers luxurious Apartments in Pune. 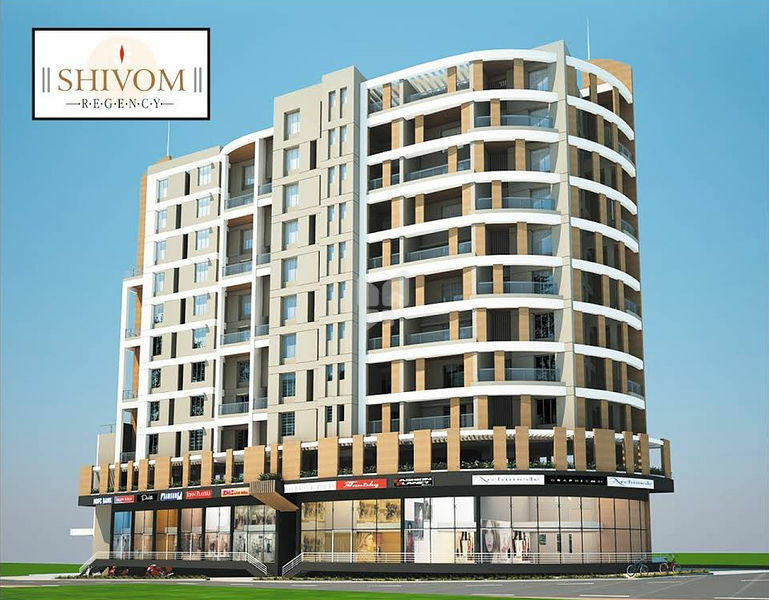 The master plan of Shivom Regency comprises of unique design that affirms a world-class lifestyle and a prestigious accommodation in Apartments in Pune. Mechanised rolling shutters/Sliding ms shutters. 600 MM x 600 MM vetrified tiles. Provisions for AC point . Concealed wirring & modular switches. Provision for dish tv cable. Attractive ceramic tiles to dado upto ceiling. One cold water tap in the bathroom. All internal & external walls in 4"To 6" thick fly ash bricks/red bricks/ AAC blocks. External walls finished in double coat sand face plaster. POP/Gypsum plaster for all internal walls & ceilings. polished tiles in all bedrooms,living & kitchen. Anti-Skid ceramic tiles in bathrooms,terrace & dry balcony. Concealed plumbing with premium quality CP fittings & sanitary fixtures in all bathrooms. Designer glazed dado tiles in all bathrooms up to ceilling. Wall hung commode with flush valve. Provision for hot & cold water with diverter in all bathrooms. Granite door & windows frames in all bathrooms. Provision for boiler point in all bathrooms. Hot water from centralised solar system in one bathroom for each flat. Glazed tiles / ceramic tiles to dado above kitchen platform up to Lintel Level. Dry balcony dado tiles up to 4 feet & Anti skid tiles for flooring. Laminated Internal doors including toilet & dry balcony. Sliding or Foldable door for Terrace. Aluminium powder coated/Anodized Window with mosquito net in rooms excluding Toilets. M.S. Safety grills for all Windows. Master bedroom & living room dish TV Point, Broadband/Net point. Master bedroom & child bedroom two way point 1 fan & 1 wall Light point. Provision for Intercom point for each flat. Premium modular switches with adequate number of points. Exhaust fan point in all bathrooms & kitchen. Provisions for invertor all 6 Amp.Point for each flat. Provision for AC point in all bedrooms & living room. Generator backup for lifts,common passages,water Pumps & parking. Electrical point for washing machine.